Read this post in Spanish OR Portuguese. Like any popular phenomena, as the flipped classroom continues to gain attention, myths about it spreads freely. In this interactive series, we introduce and debunk 7 myths through a set of opinion polls. If you want a quick introduction to the flipped classroom, check out this 60 second video. 1. 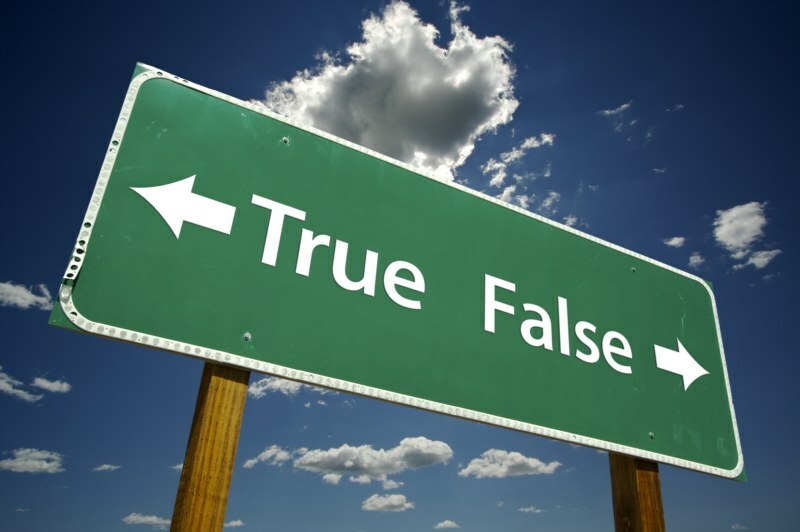 On each page, starting with this one, you will see a True or False poll. Don’t worry, we don’t have a record of who answered what, so answer honestly! 3. Move to the next myth by clicking the NEXT MYTH at the bottom of each poll, this will direct you to the next poll in the series. 4. At the end of the series, click Finish to read a debunking of the myths and share your thoughts with others. START NOW: Test your beliefs about flipped classrooms with this first question: Is it only about the videos? Myth 1 about the flipped classroom – flipped teaching is primarily about putting videos online. What an awful format this post is—”myth 1: X” “Is X true or false?” What could be a better parody of peer instruction than that? Formatting for this post was a little tricky, indeed. We’ll strive do better on the next interactive series for sure. Thank you!